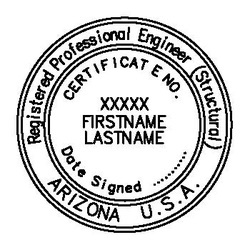 You can download free AutoCAD .dwg files for PE seals here. 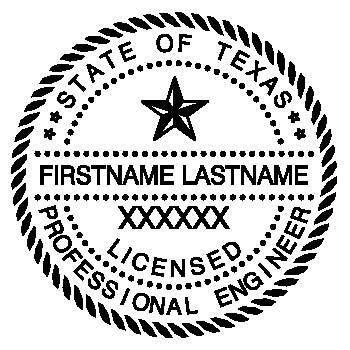 These seals are intended for the use of other Texas Licensed Professional Engineers only. 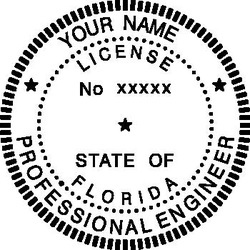 Legal Notice: Make sure you are allowed to use an electronic stamp, and that your license is valid. Using a PE stamp when you are not licensed is a crime.